A Lithuanian capital company “Litchema” JSC, which was established as a globally oriented trading company of plastic products, specializes in wholesale of prime resins, off-grade resins, reprocessed pellets, agglomerates and other forms of plastic. The portfolio of our products includes polyethylene (HDPE, MDPE, LDPE, LLDPE), polypropylene (homopolymer, copolymer, random copolymer), polystyrene (HIPS, GPPS) and PVC. Litchema’s main business activity is to sell Western Europe and Asian producers’ materials to Eastern Europe and Russia markets and to supply Russian materials for Western Europe customers.We are focused on just-in-time deliveries of a variety of top quality plastic at competitive prices. In addition, we cooperate with many refineries and plastic recycling plants which allows us to serve our clients quickly and effectively. JSC “LITCHEMA” has it’s own transport units and works with professional logistics companies. We are delivering to our customers plastic raw materials: polyethylene (LDPE, LLDPE, HDPE), polypropylene, polystyrene and PVC just in time. This way plastic raw material converters are able to reduce warehouse square and avoid additional financial costs. JSC “LITCHEMA” provides to loyal and reliable plastic raw material converters professional credit services. We are ready to be involved in your business, help to move you forward forward and to be a part of your success! Most of JSC “LITCHEMA” customers receiving stable volumes of plastic raw materials every month, with the 99% delivery just in time, it was ordered. JSC “LITCHEMA” is stable growing plastic raw material: PVC, polystyrene, polyethylene (LDPE, LLDPE, HDPE), polypropylene trader, providing most possible additional value to the plastic raw material converters. JSC “LITCHEMA” is a global plastic raw materials: PVC, polystyrene, polyethylene (HDPE, LDPE, LLDPE), polypropylene and chemical raw materials (MDI, TDI and others) trader. JSC “LITCHEMA” main target – to add maximum value to each plastic raw converters business. We are importing plastic raw materials: polyethylene (LDPE, LLDPE, HDPE), polypropylene, polystyrene, PVC and other chemical products from Russia, Byelorussia and Asia countries in to Europe. 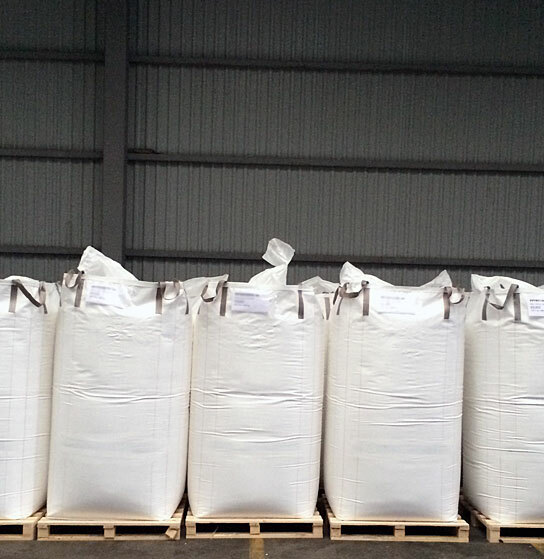 We are exporting Western Europe plastic raw materials products to Eastern Europe, Russian, Byelorussian, Kazakhstan and Ukraine plastic raw material converters.